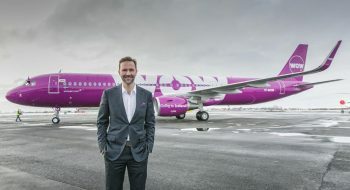 WOW air, Iceland’s ultra-affordable transatlantic airline, will begin service out of John F. Kennedy International Airport (JFK) on April 27, 2018, giving New York passengers the opportunity to visit some of the most popular European destinations just in time for spring. 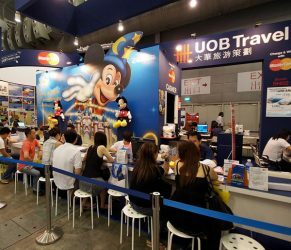 This weekend’s Natas Fair 2011 in Singapore is set to be the largest ever event of its kind to take place in the city state, with more than 75,000 visitors expected to turn out, breaking the 70,000 record turnout that was seen in 2010’s event. 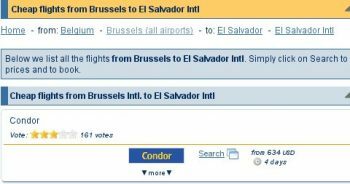 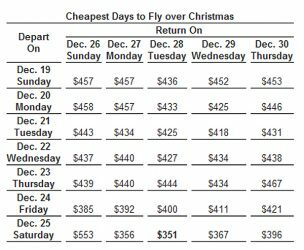 Adjust your departure and return dates, if you want a better flight fare this season, Travelocity advised.